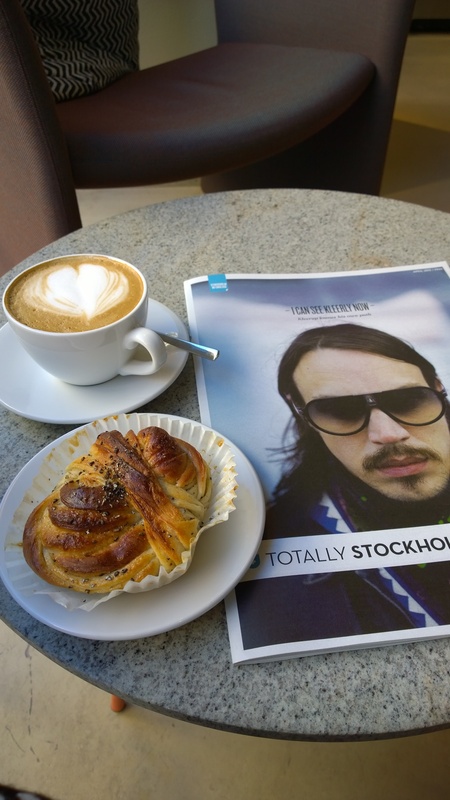 Stockholm was super hip, sleek, and designer at every turn and in the slightest details. And yet there was no sense of arrogance or superiority that usually comes with the words associated above. 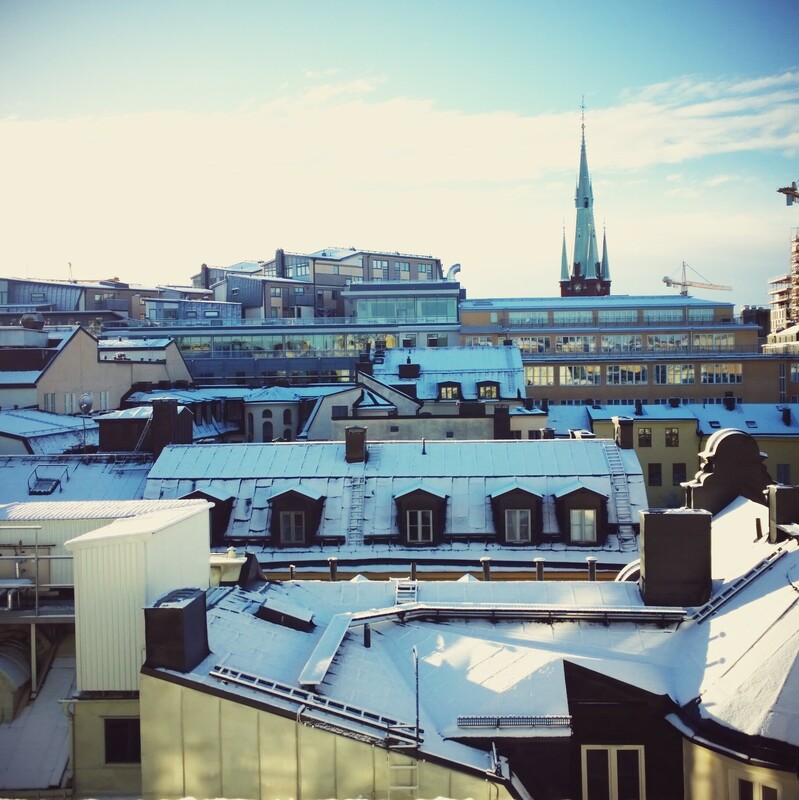 We did a weekend trip to Stockholm since I wanted to use up my miles on BA and did a fancy upgrade to business class for the 2 hour flight from London. We landed around midnight and got to our hotel around 1:30am. And the first thing we were greeted with was a super enthusiastic HEYYY BUDDIES from hotel concierge! We were like wow, either he’s just overly enthusiastic or people really are very nice here. Turns out people are really nice here. As we went about exploring the city, we noticed there was something about this place where the people were super friendly and genuinely happy. Even though life is expensive, people seemed content. Somewhere I can see myself living one day actually. 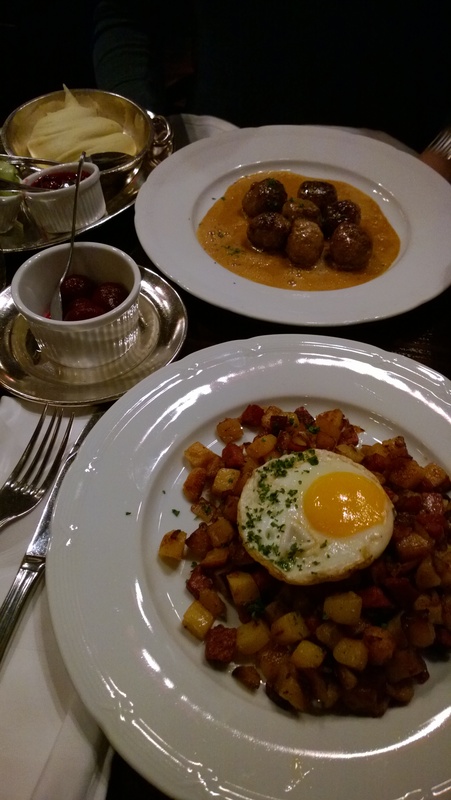 We went to 2 places, one was Meatballs for the People in the Sodermalm district that has a different menu everyday and a local one called Restaurang Tennstopet on Odengaten that we stumbled upon whilst trying to find another place called Ritorno. 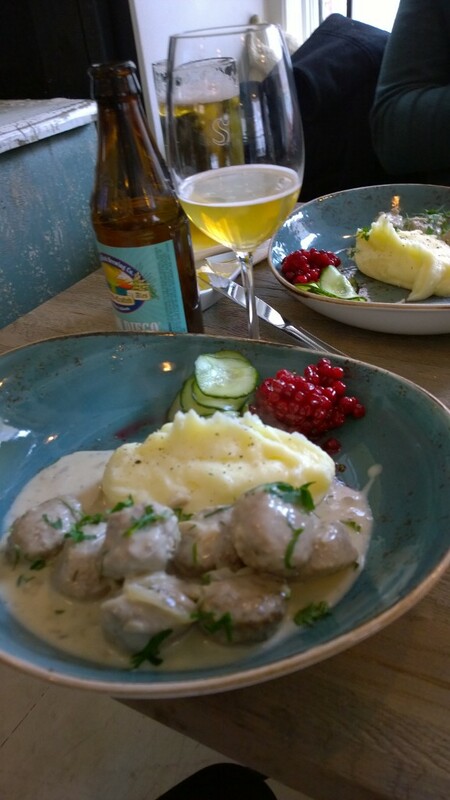 My extent of having Swedish meatballs has been at IKEA so these were amazing because of the different sauces that are prepared plus the condiments that are usually served with it – lingon berries, pickled cucumbers and a mash. The flavors all meshed together in each bite. Yum. I’m drooling now. 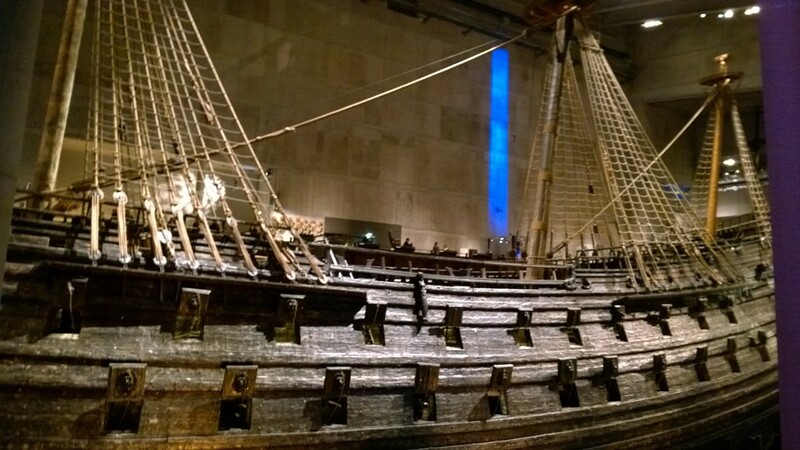 One of Stockholm’s main attraction is the Vasa museum that houses the originally preserved Vasa ship from 1628. The ship sank on its maiden voyage just 1400 yards after it sailed off the shores. In the 1960’s the ship was found mostly in its original state (not too much of the ship was broken from its original construction) and was painstakingly restored. The museum now shows 95% of how the ship was originally built including the statues at the front to symbolize the King’s ambitions of war. Because the ship was so well-preserved, it has provided us a realistic view into how people lived at that time. If you have a chance, go see it – the detail on the outside is amazing and it’s interesting to see how small the ship was – both internally and height wise. 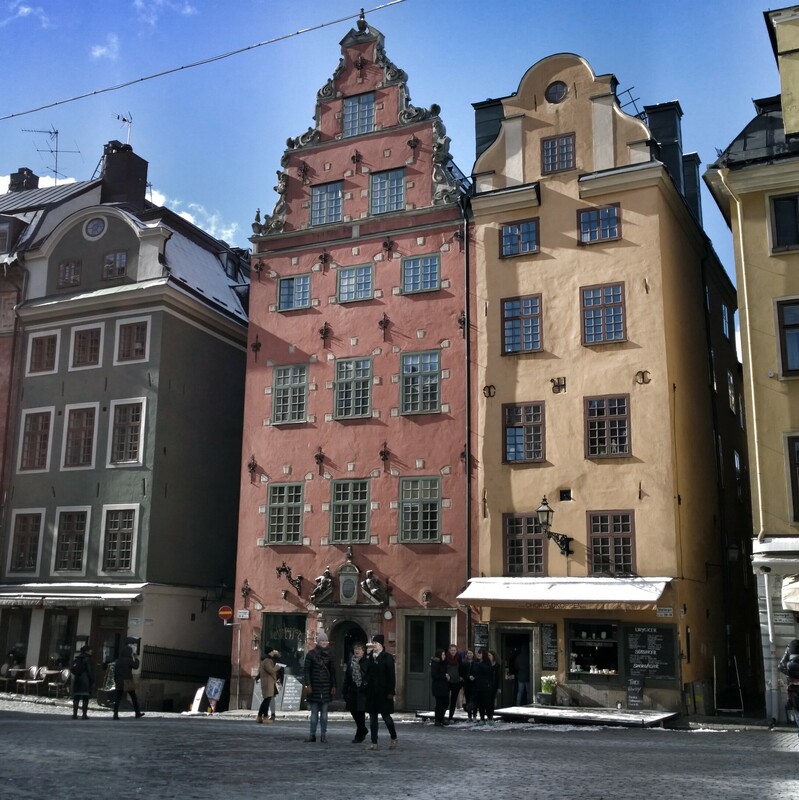 Walking around Gamla Stan or the Old Town is nice. The houses and shops are colorfully painted and the old town is small enough to navigate easily. 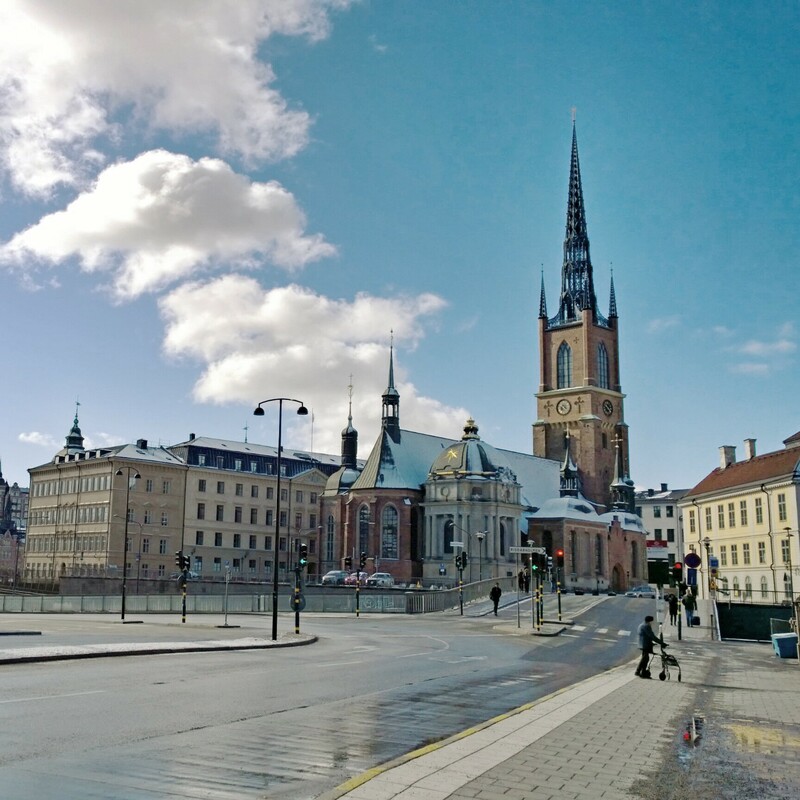 In the old town are a few attractions such as the Nobel Museum, Stockholm Cathedral, and the Royal Palace. 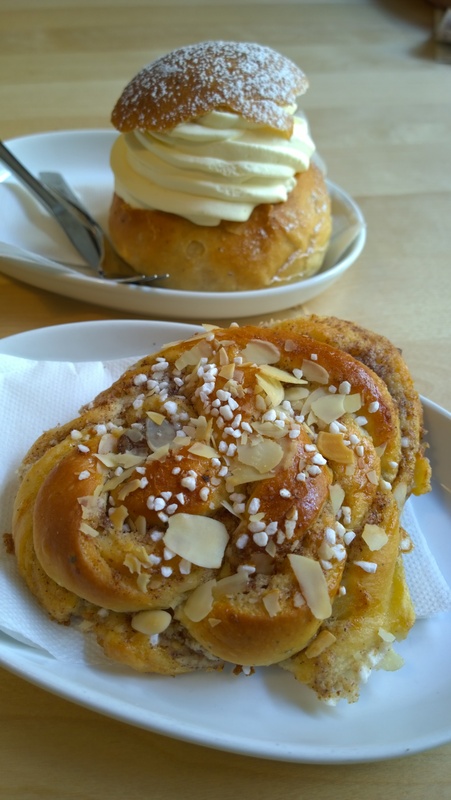 We wandered around this area, stopping in the shops to spend some hard-earned money and cafes to warm ourselves up from the cold. 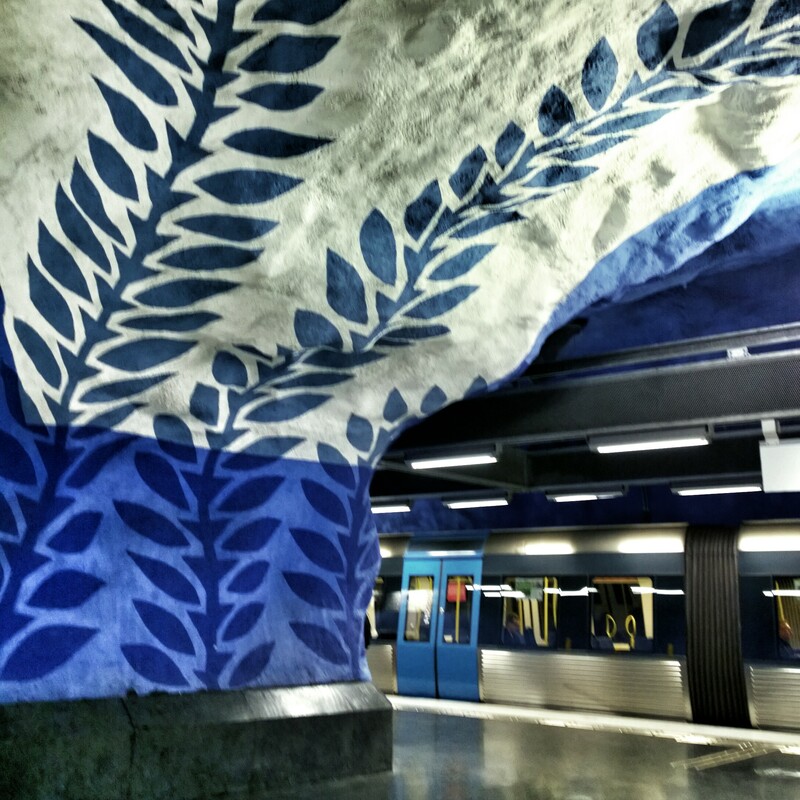 Stockholm’s public transport is not only efficient and clean, it embodies the designer spirit of the nation. 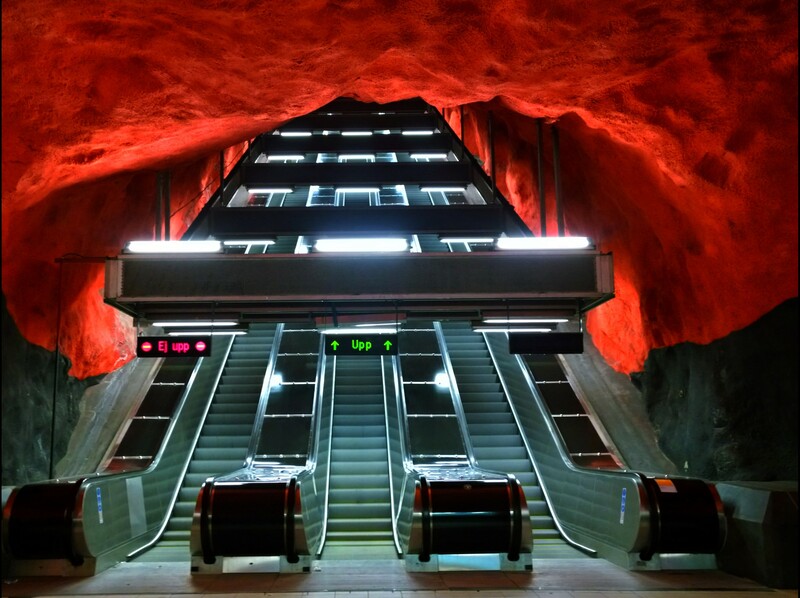 There are a number of stations that are worth visiting outside of your normal journeys to / from your destinations. Not all the below listed are close in distance but it is fun to ride the metro up and down and get a feel for the system, people and life in Stockholm. 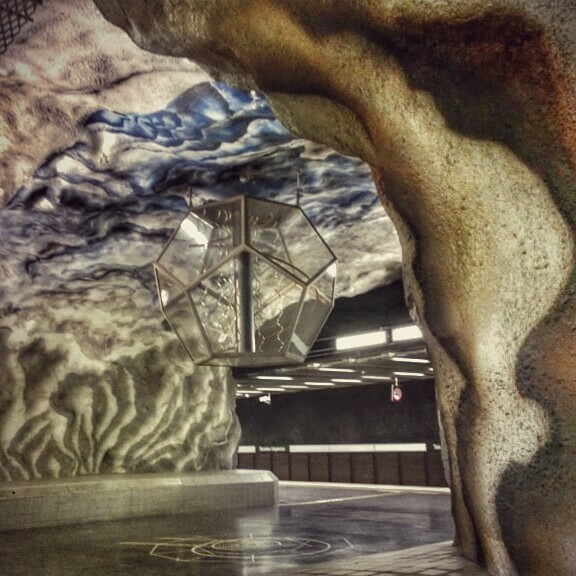 If you’re pressed for time see Radhuset, Solna and T-Centralen.